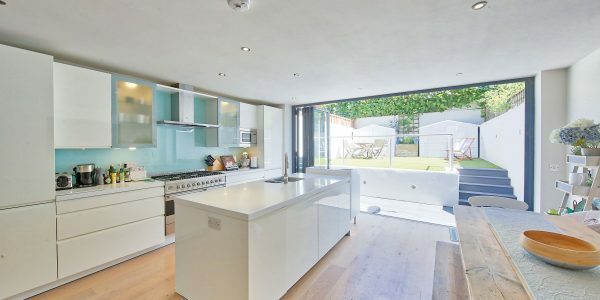 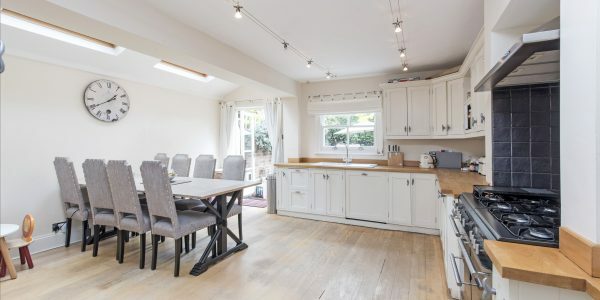 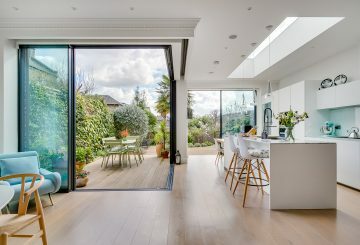 This smartly-renovated, Victorian house with sunny kitchen extension and south-facing garden, has been thoughtfully extended to create a whole new top floor. 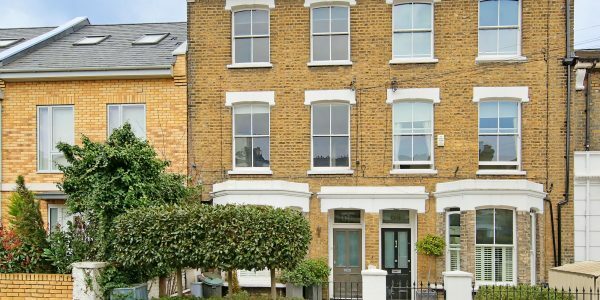 With four bedrooms, dressing room and two beautifully fitted bath/shower rooms it has a flexible family layout upstairs and bright open-plan living space downstairs. 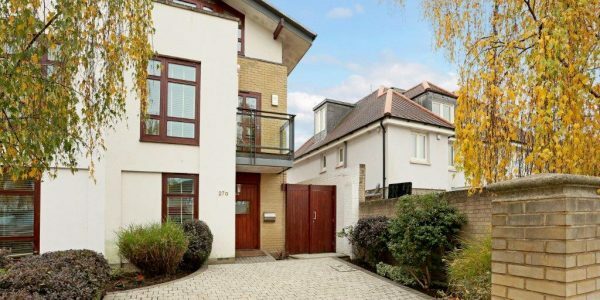 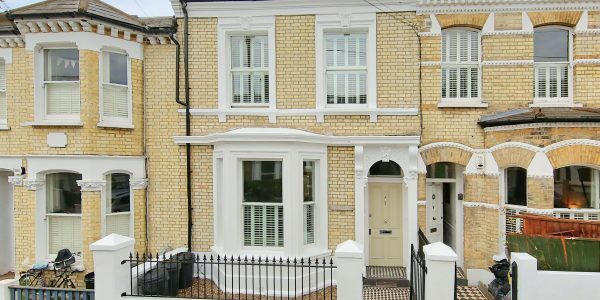 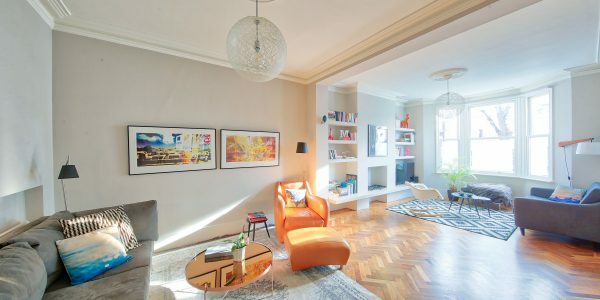 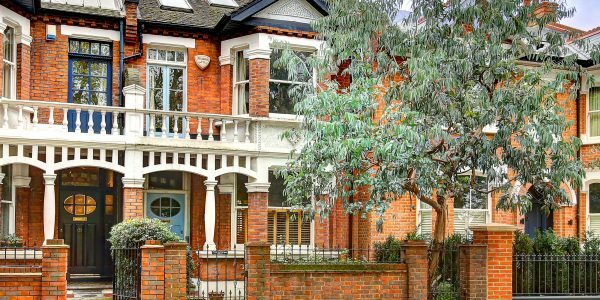 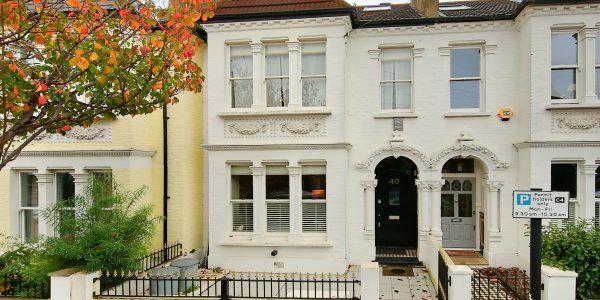 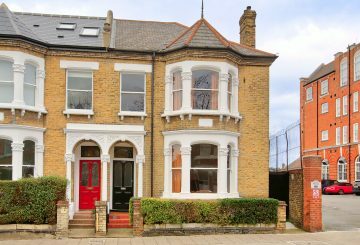 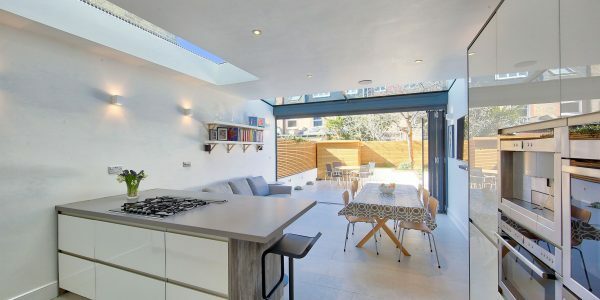 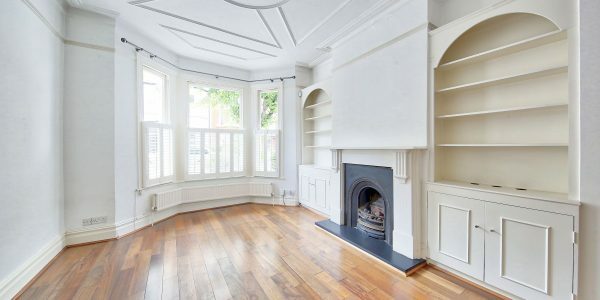 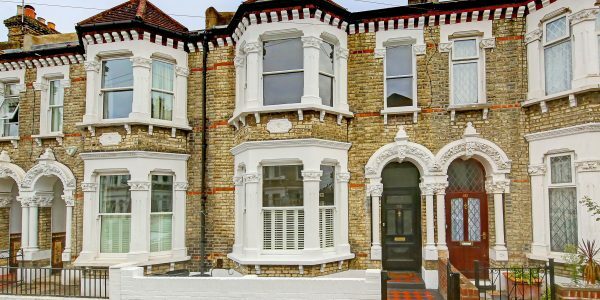 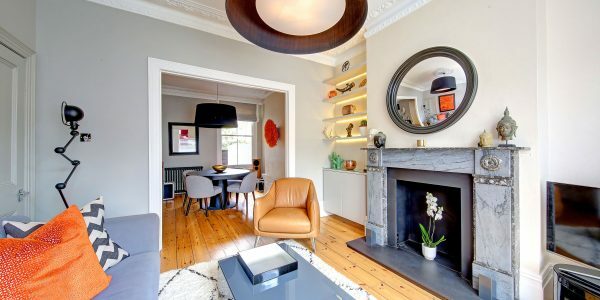 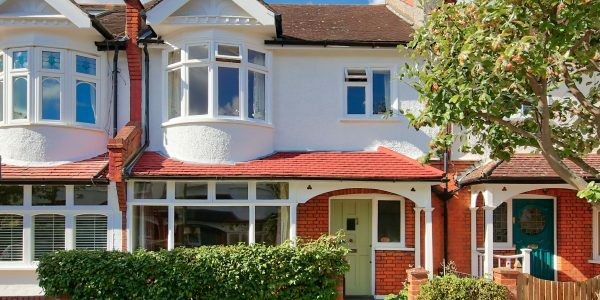 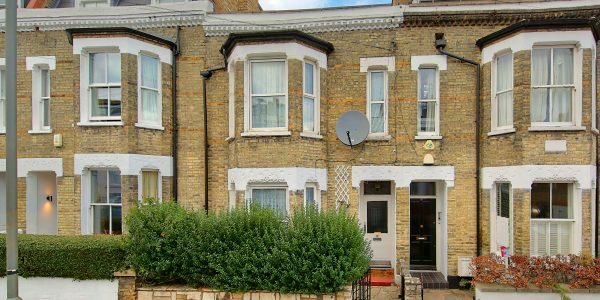 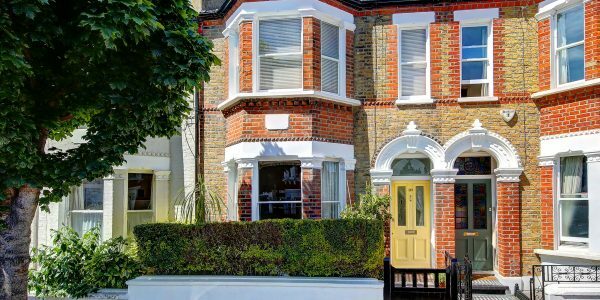 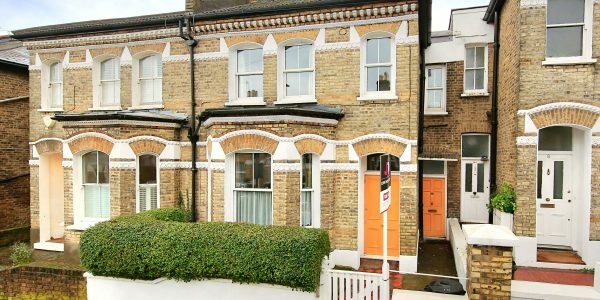 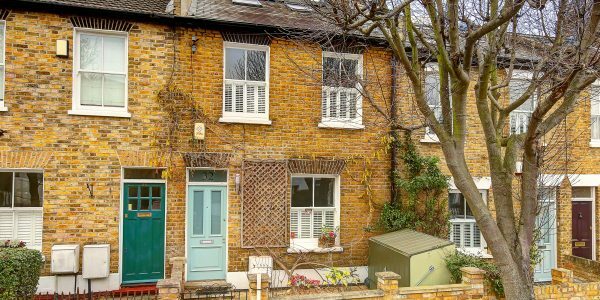 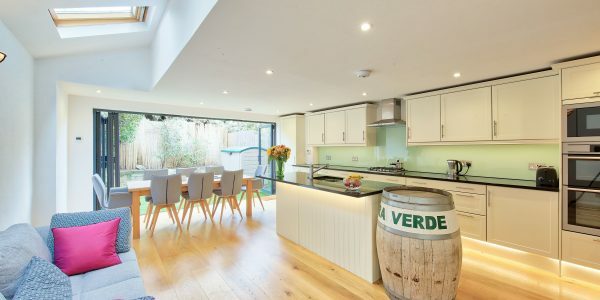 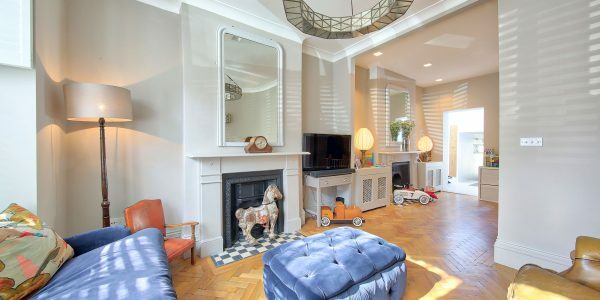 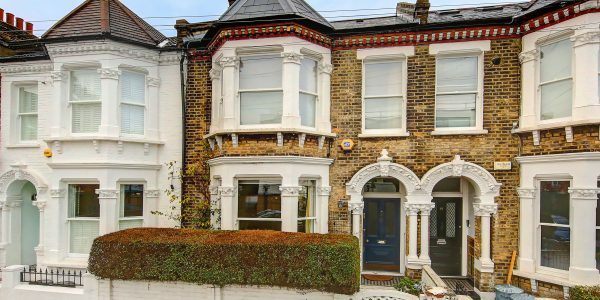 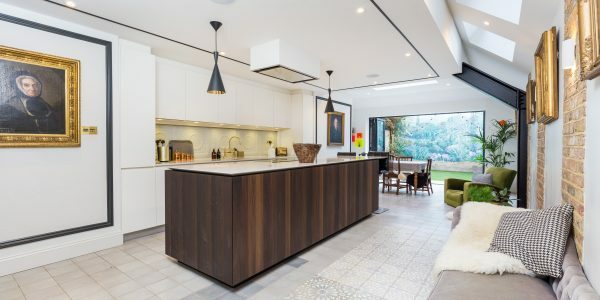 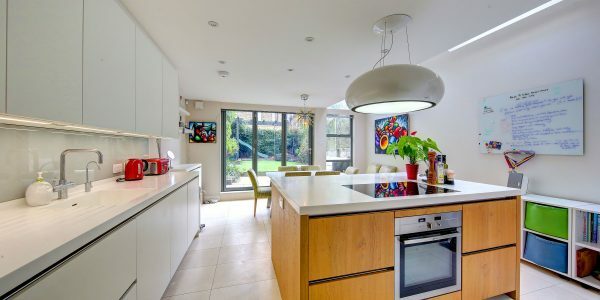 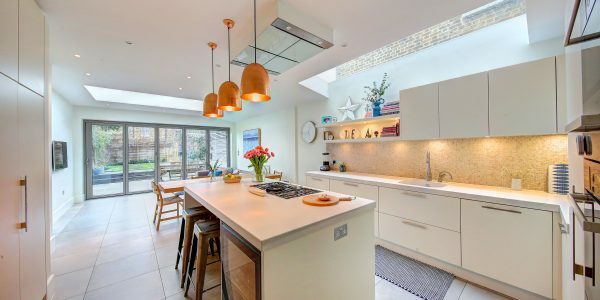 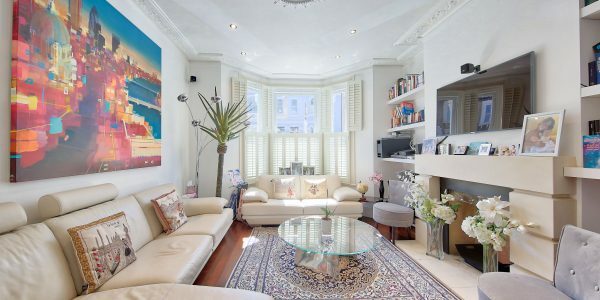 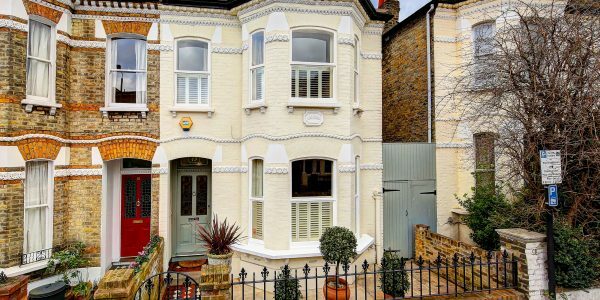 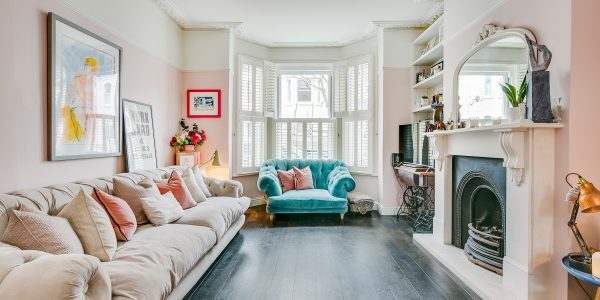 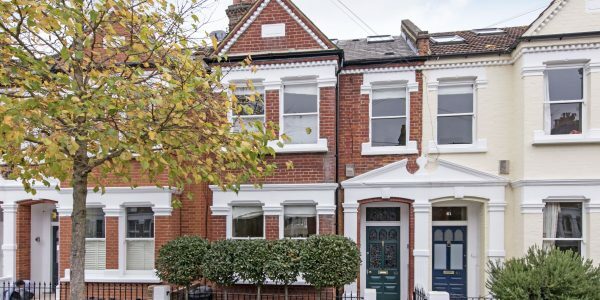 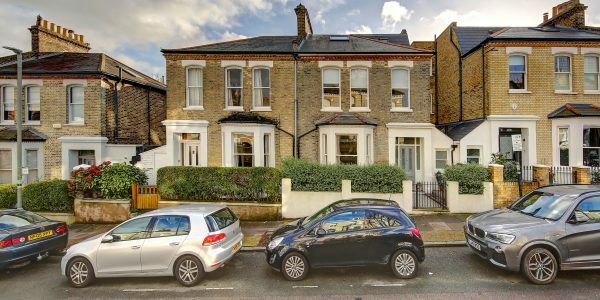 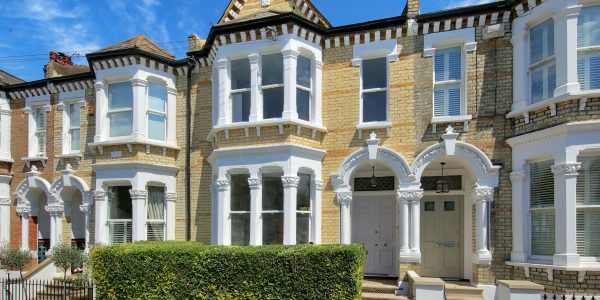 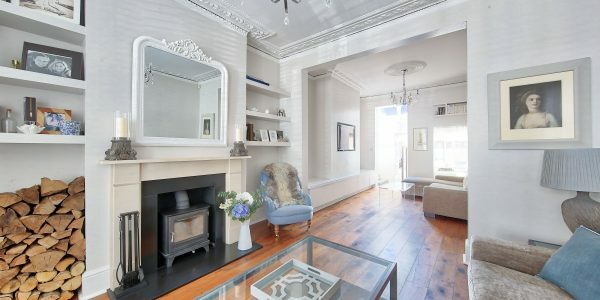 It sits on a sought-after street close to fashionable Northcote Road, about half a mile from Clapham Junction station and in the catchment for the hugely popular Belleville Primary School. 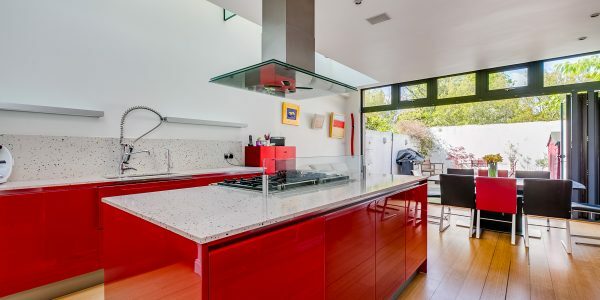 The kitchen’s side return extension has a full glass roof which, together with the property’s sunny rear aspect and the removal of the wall between hall and rear reception room, makes the whole ground floor of this house tremendously light The kitchen itself is hand-built in classical style and has beautiful granite worktops and good quality appliances. 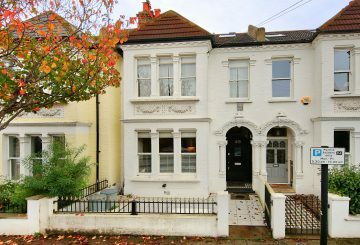 There is hardwood floor running throughout the ground floor and indeed on all upper floors too with lovely carpet runners on the stairs. 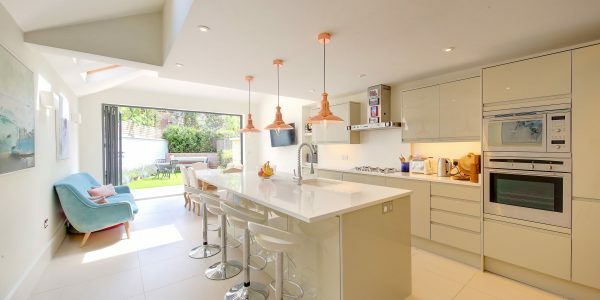 This makes for a clean contemporary look and feel all over whilst the lovely open-plan feel is enhanced by bright modern décor. 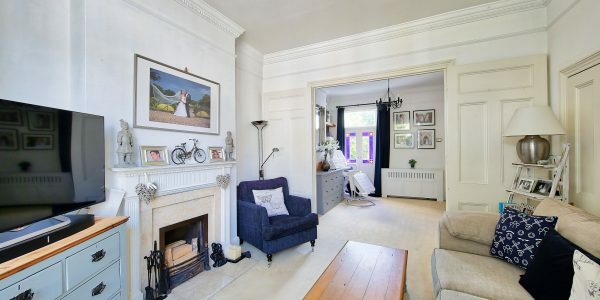 The double reception room is partly-open plan to the hall and so feels very spacious but the cosiness is retained thanks to a wood-burning stove installed into the fireplace at the front. 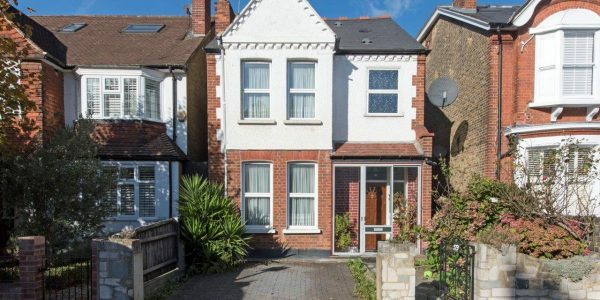 The view through the bay window is more open at the front with no houses directly opposite and parking is also a little easier than on some other local streets as a result. 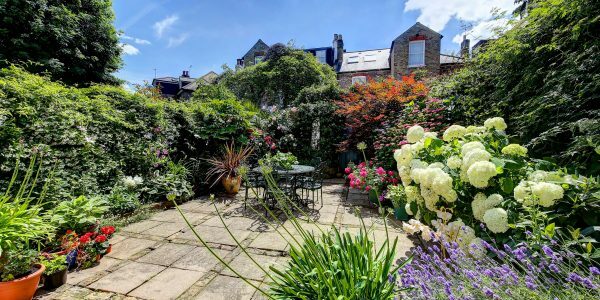 The garden faces south and receives sun almost all day long and has planted borders and fake grass laid out in between, ideal for young children to play on. 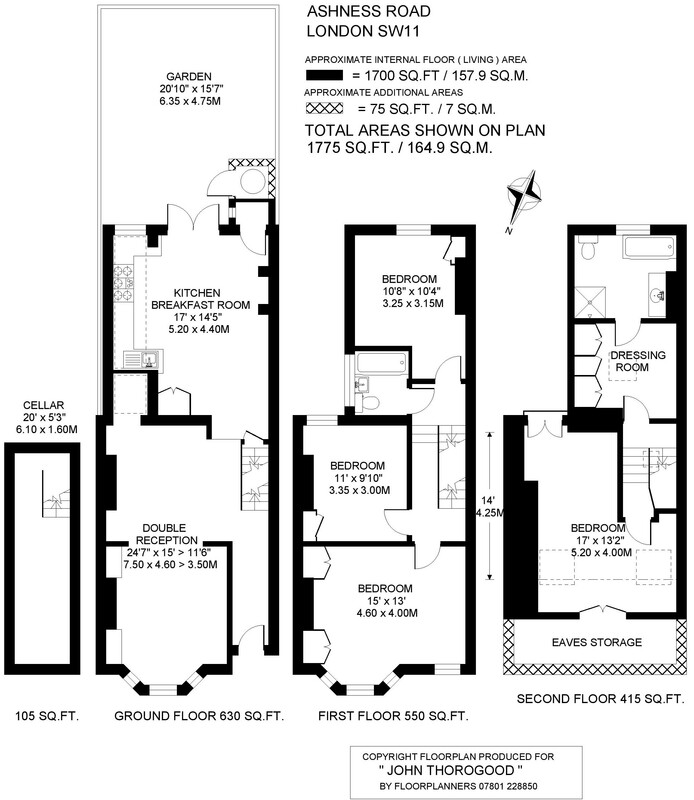 The top floor could be used as one giant master suite with its own dressing room and large bath/shower room with bath and separate shower cubicle. 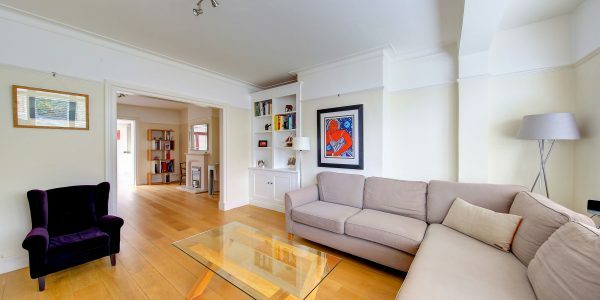 Alternatively, the large front room on the first floor makes a perfect master bedroom. 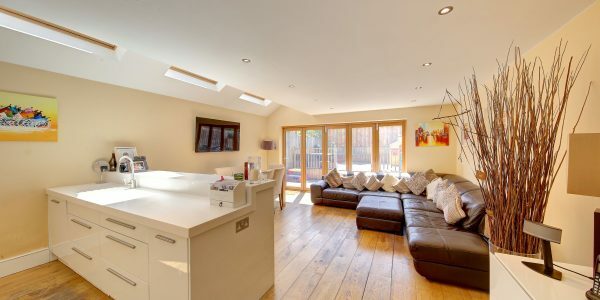 There are two further double bedrooms on the first floor and a further family bath/shower room. 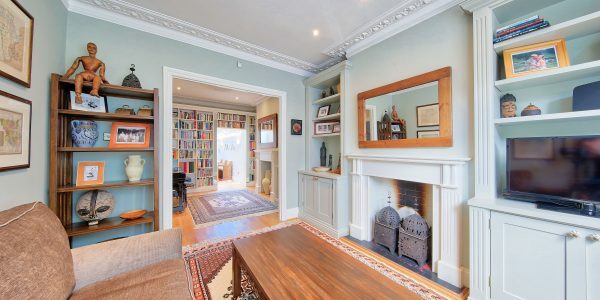 Ashness Road lies in the heart of the area known as ‘Between the Commons’. 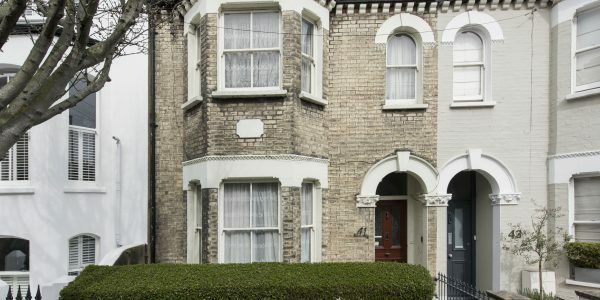 The mainline station at Clapham Junction is just over half a mile away and serves Victoria, Waterloo and numerous parts of the country whilst numerous bus routes also converge nearby. 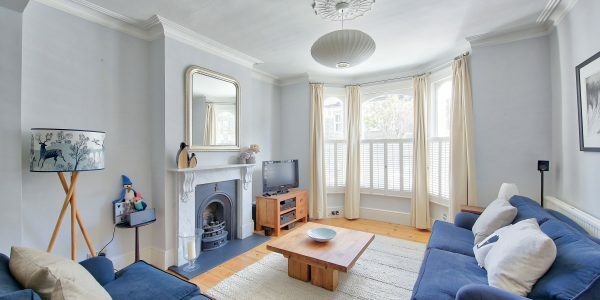 Clapham South tube is about a mile away with Northern Line underground services to The City and West End. 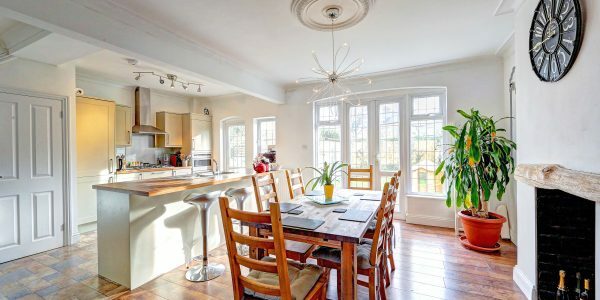 Excellent local schools abound in both all ages but, Belleville (primary, 173m away) and Bolingbroke Academy (secondary) are importantly close by. 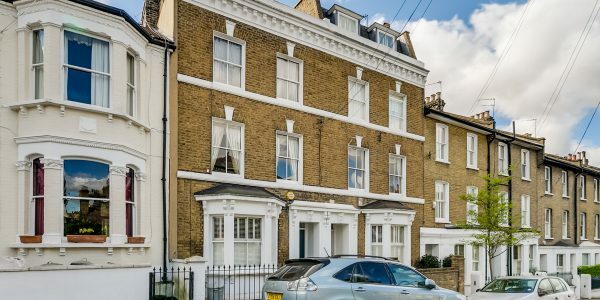 Wandsworth Common and Clapham Common offer lovely open green spaces and recreational facilities, whilst the popular shopping, eating and drinking choices of Northcote Road begin just a stone’s throw away.